There are so many acts of kindness I’ve observed over the years. People handing me their unfinished paid parking tickets, discovering a ‘pass-it-on’ book left on a park bench and the cashier who gifted me an extra Citizen Cocoa truffle. One act that I have not been on the receiving end of, but that has caught my attention is the caffe’ sospeso act a.k.a, a ‘suspended’ coffee. When this Italian tradition started is unknown but it is said to have originated in Naples. A gesture of paying it forward, it involves buying a pending coffee for someone who cannot afford it. This act of generosity has seen a revival in recent years. 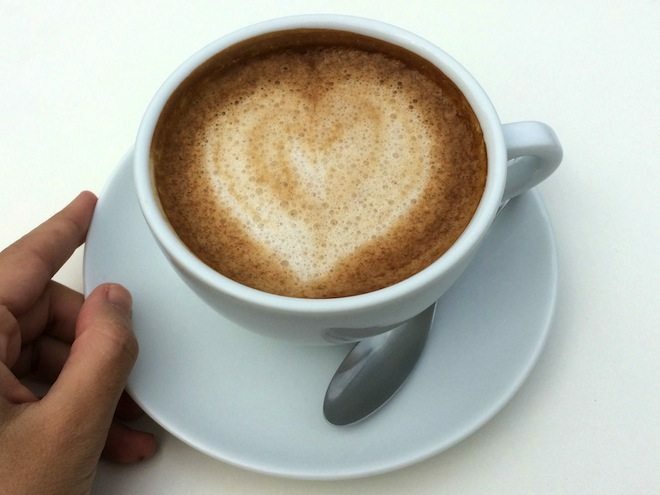 In 2013 the charitable coffee act became an official movement with John Sweeney the founder of Suspendedcoffees.com creating a Facebook page and pledging to have five cafés on board in six months. Within one year he had the involvement of 1400 café’s. 2013 saw another win for the prepaid cup of joe. With the support of the Mayor of Naples and a group of NGOs reports state December 10 was officially declared “Suspended Coffee Day”. Another suspended coffee website Coffeesharing.com, shows a table displaying that café’s in 19 countries and 138 cities are now officially serving suspended coffee. 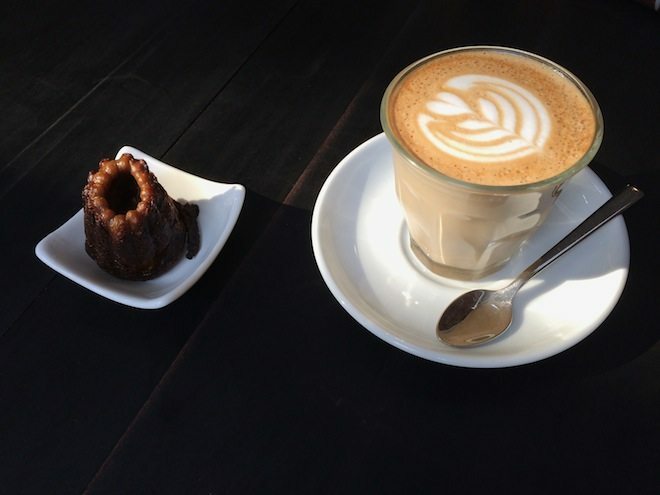 Since its last update in February 2014, the Melbourne arm of Suspendedcoffees.com states that 120 café’s in Melbourne offer suspended coffees. At Komunal 88 a café in Jakarta, they have extended the Italian tradition beyond coffee offering suspended water and bread as well. 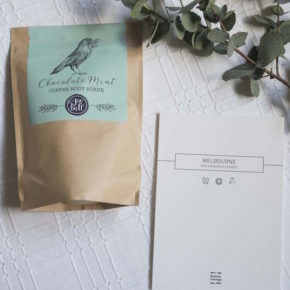 If you’d like to shout someone a caffe’ sospeso, they can be gifted at many Melbourne cafe’s – just ask your barista. If your local doesn’t offer suspended coffee, see if they can start adding them to the menu. P.s – Travelling to Melbourne? Make sure you check out our new food guide: Melbourne for Conscious Foodies. It features reviews on cafes and eateries committed to supporting the local movement, the environment and social good. Plus, we’ll be donating 25% of the profits from each guide sold to a local Melbourne cause.